It might look like the setting of a novel sometime in Edwardian England. 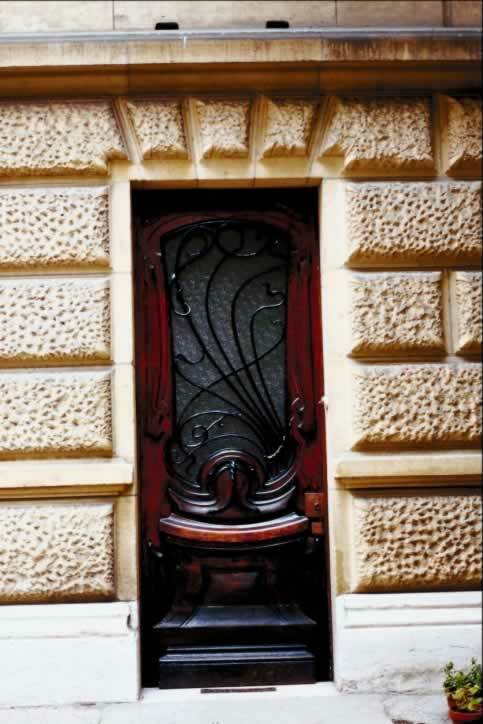 That's where one would widely find vivid descriptions of mahogany doors. The most elite homes can afford to have these represent their adherence to tradition, luxury and class. 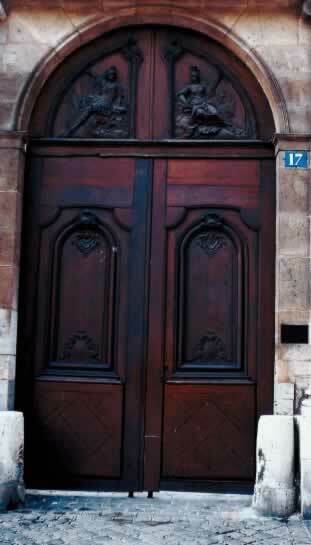 However, these exquisite doors need not be limited to only those with wealth. 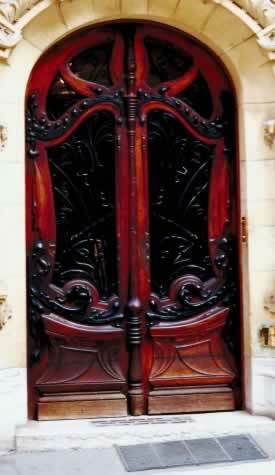 You can have this same touch of extravagance to enhance your home as many mahogany doors today are quite affordable. 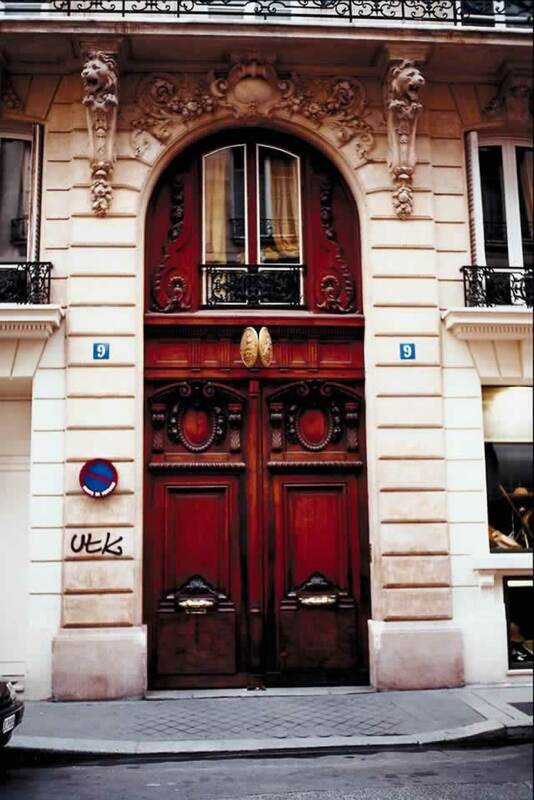 The cost of the door will depend on a variety of factors, but the range of cost is quite vast. 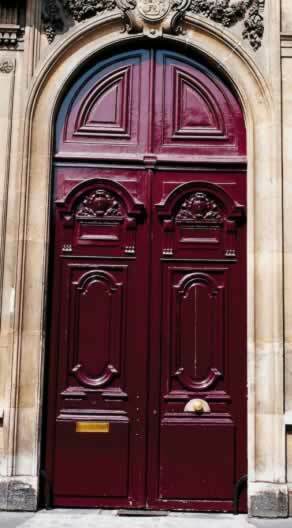 Granted, there are many less expensive options, but if you truly desire mahogany doors for your home there are many affordable styles and designs from which to choose, as you can see from the pictures here. 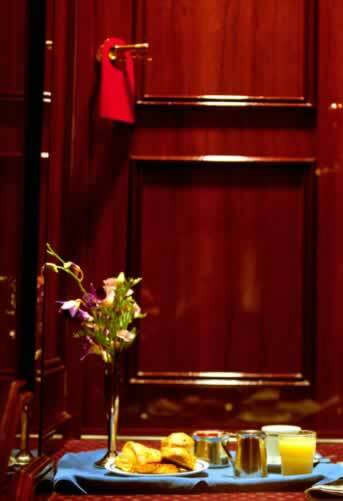 Installing mahogany doors as an entrance door or interior door will increase the value of your home. You will definitely enjoy their deep rich color and luxurious finish for years to come.